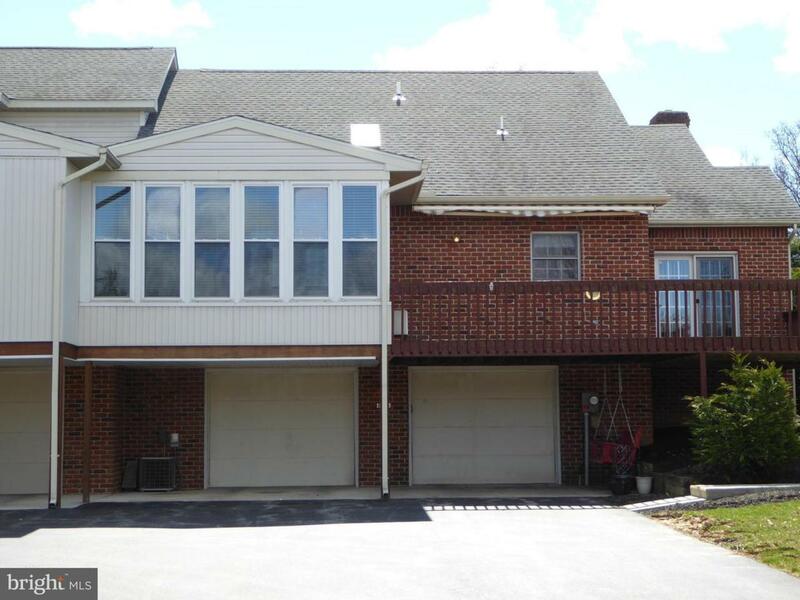 1222 White Birch Lane is a 2 bedroom/2 bath townhome situated in a prime location. This home has several qualities that differentiate it from the others - end unit, larger lot, full basement and total one floor living. 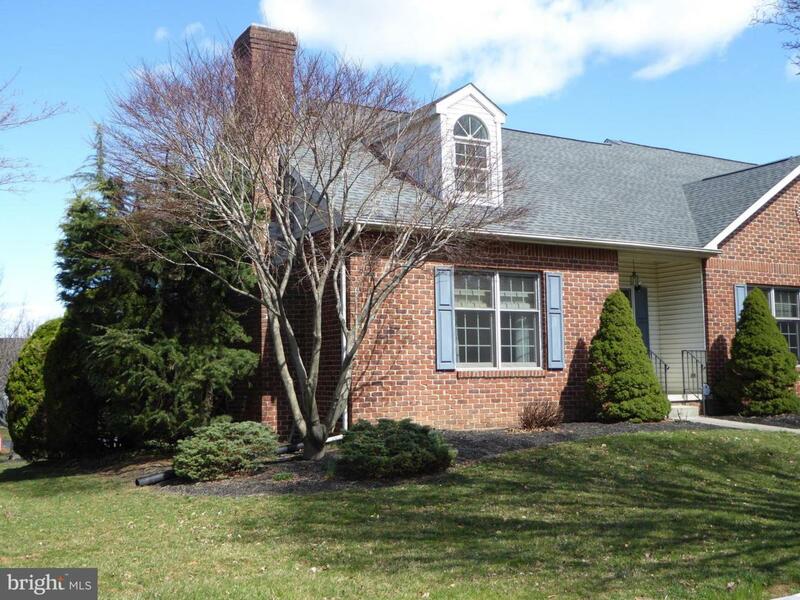 Walnut Court is an attractive neighborhood within the Carlisle Borough and convenient to all amenities. The homes are usually at a premium and highly coveted when they do become available, so don't miss this one!In the living room, a gas fireplace provides ambiance and additional heat. It segues into the dining room which features a cathedral ceiling and French doors allowing you to participate in a pleasant, light filled dining experience. The doors open onto a wrap-around deck. On the other side of the kitchen is the family room with a vaulted ceiling. Built-ins span one end of the room. They provide a display area and adequate space to accommodate an entertainment center. A four season room completes this section of the home. It incorporates a wall of windows looking out onto a peaceful landscaped common area which is accented by a gazebo. You can also access the deck from this room. Take some time to sit and relax under the retractable awning.The master bedroom is a good size and includes a walk-in closet and full bath. The basement is finished and the storage area on that level is immense.Actually, the size of the entire home is somewhat deceptive when viewed from the outside. An integral oversized 2 car garage allocates more than adequate parking space, storage on the sides and a work area. 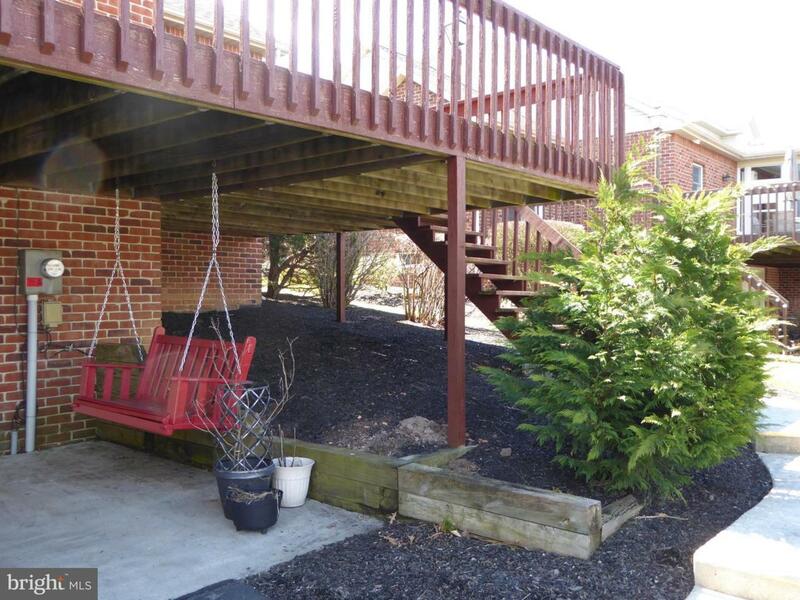 There is a covered area under the deck and the swing conveys. 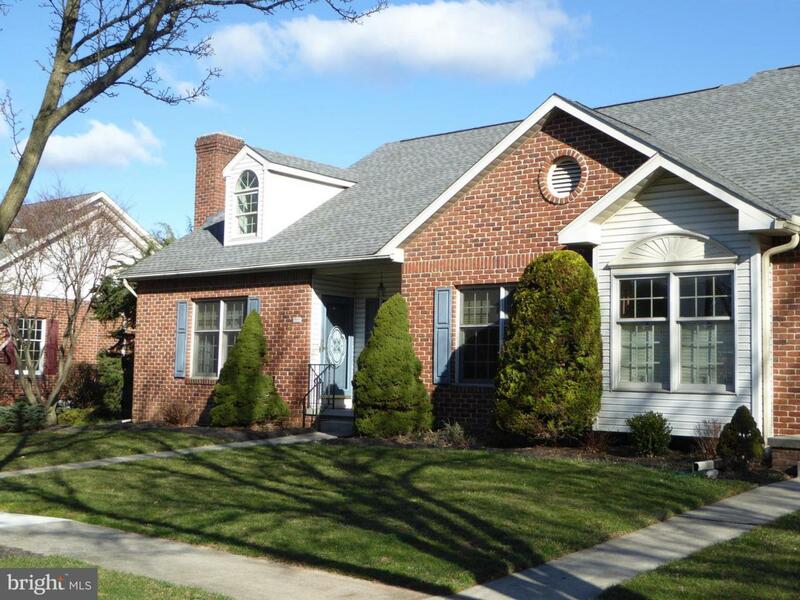 This home presents the new owner with an opportunity to complete any upgrades that may be desired. The picture becomes complete when the home reflects your personal color scheme and decorating choices. Motivated Seller! Association Name West Walnut Court Homeowners Assoc. Listing courtesy of Century 21 A Better Way.